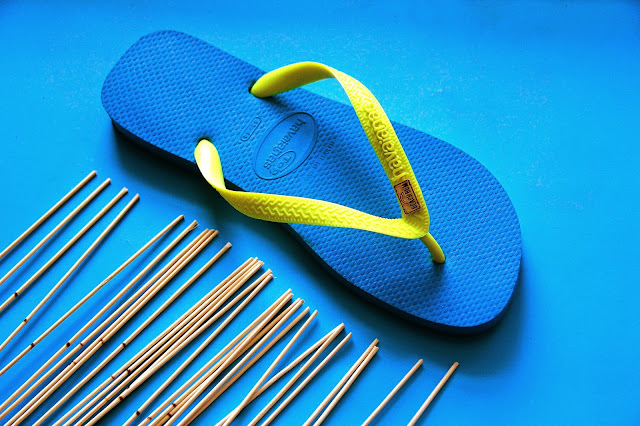 In our country, you'll know it's the peak of the summer season when MYOH starts to invade the social media. 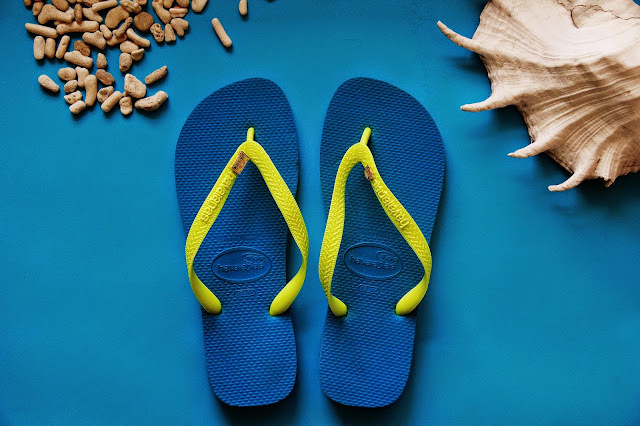 Yearly, I personally am looking forward for what is in store with Make Your Own Havaianas and I have to say, it just keeps getting better and better! As summer goes full blown, we find ourselves day-dreaming about white beaches and cobalt blue ocean, with waves crashing down the shore and palm trees swaying with the wind. And there is one spot on Earth (aside from the islands of the Philippines) that makes the vibe of summer an everyday reality. It is a paradise in the middle of the Pacific – aloha Hawaii! Thanks to the world’s leading flip-flop brand Havaianas, we can experience Hawaii right smack in Robinsons Ilocos as Make Your Own Havaianas turns 10! Why Hawaii, you ask? Havaianas, which means “Hawaiians” in Portuguese, was born out of the tropical islands’ hang loose culture. 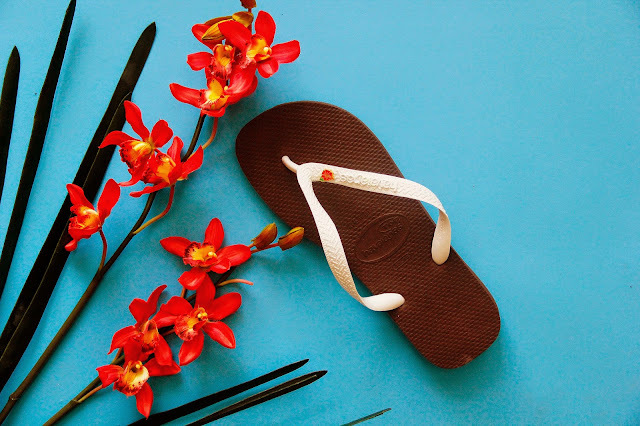 Hawaiians live most of their lives outdoors, enjoying the many gifts of Mother Nature, and thus cannot live without their so-called rubbah slippahs – or in our case, flip-flops! 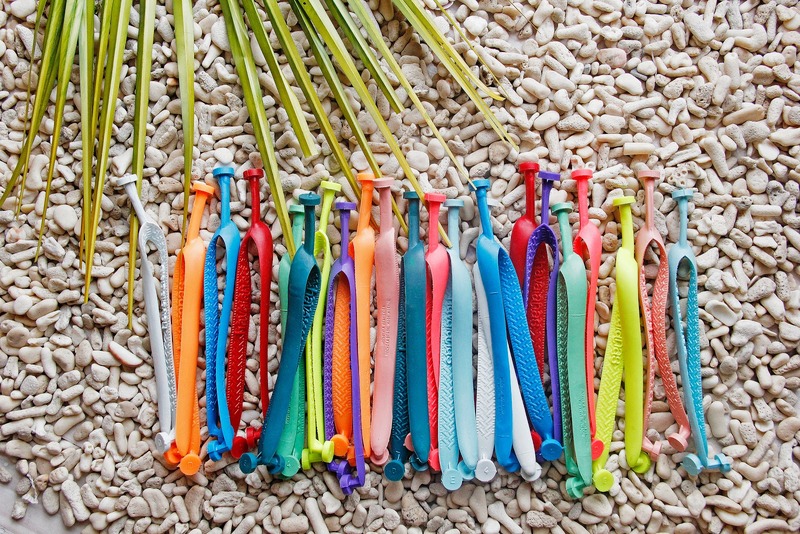 Hawaii’s breezy way of life and exuberant colors have been inspiring every Havaianas style since 1962. 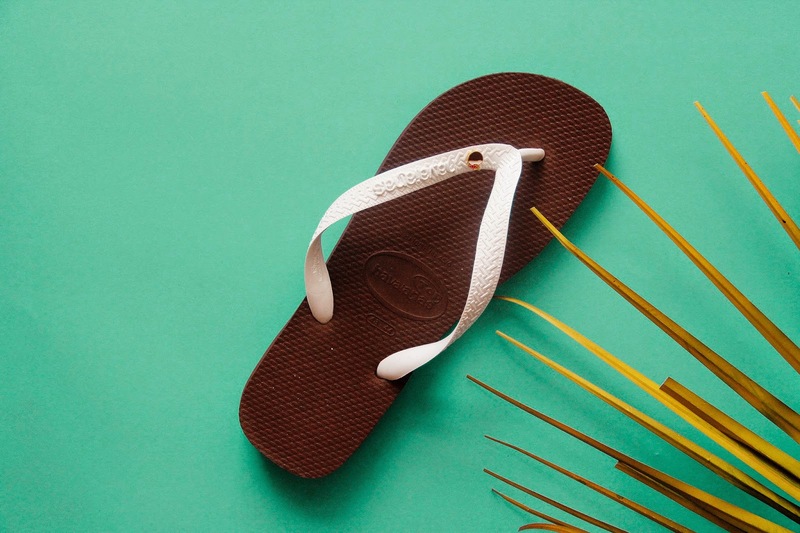 Since then, Make Your Own Havaianas became a much-awaited annual tradition that the brand’s customers look forward to and line up for every year. But this time around, more Filipinos will be able to experience this exciting and engaging family affair as they hold MYOH in Robinsons Ilocos Norte Activity Center on May 7-10 and key cities around the country, all at the same time from May 7 to 10! 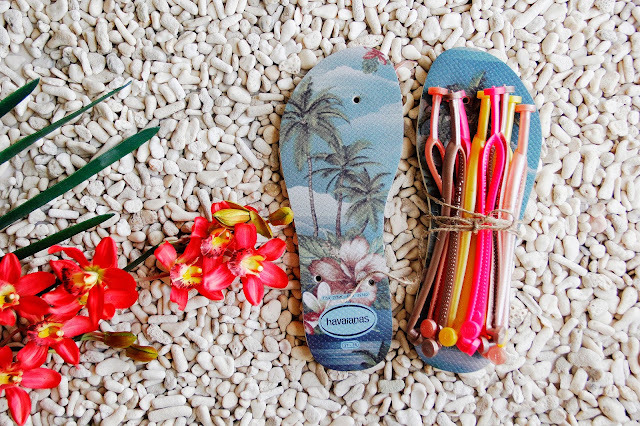 For the first time in a decade, MYOH will be open in select All Flip-Flops branches and pop-up stores nationwide. Check out the following stores in Metro Manila: AFF Bonifacio High Street, AFF SM Manila, AFF SM Megamall, AFF SM Mall of Asia, AFF TriNoma. In the provinces you can visit: AFF Abreeza Davao, AFF SM Bacolod, AFF SM Bacoor, AFF SM Cagayan de Oro, AFF SM Iloilo, AFF SM Lipa, AFF SM Pampanga, AFF SM Tarlac. But wait, there’s more! 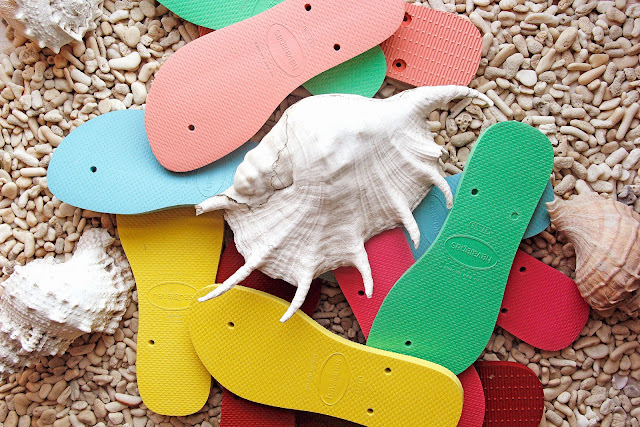 Ten years of MYOH should be a perfect 10. 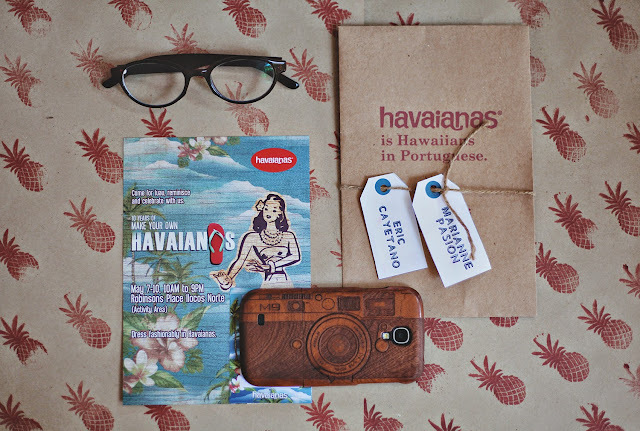 So they are not just bringing Hawaii to the Philippines but also taking two Filipino Havaianaticos to the land of aloha! Every purchase of MYOH 2015 pair entitles you a chance to visit Hawaii! 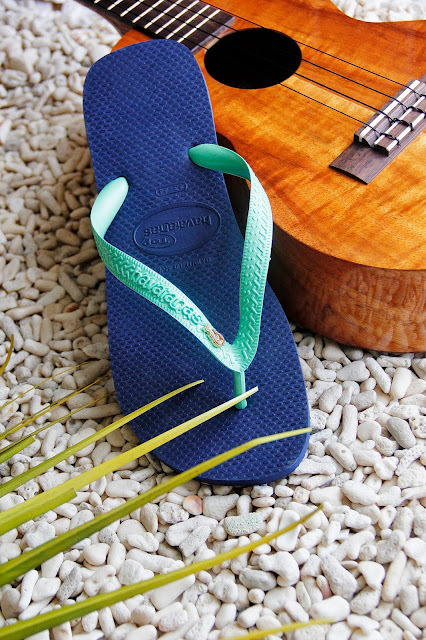 Follow "Havaianas Philippines" on Facebook, Instagram, & Twitter. 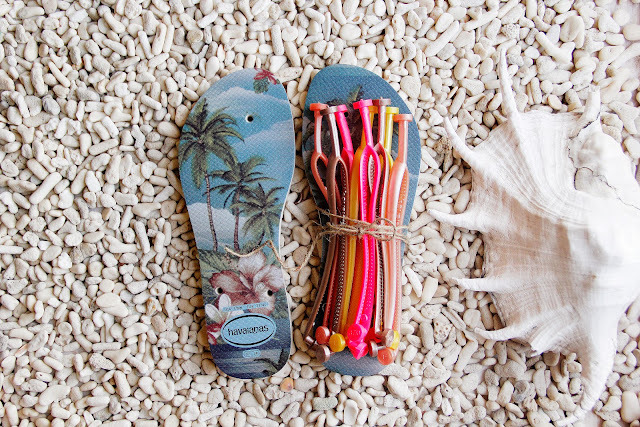 Start the fun now by registering online via http://myoh.havaianasphilippines.com/ and try out the different possibilities in customising your flip-flops! 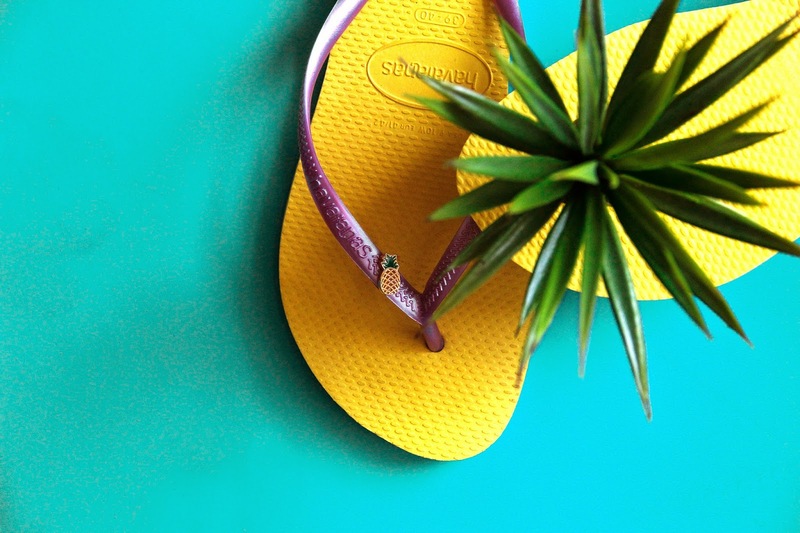 Make Your Own Havaianas will be open during mall hours. Entrance is free. 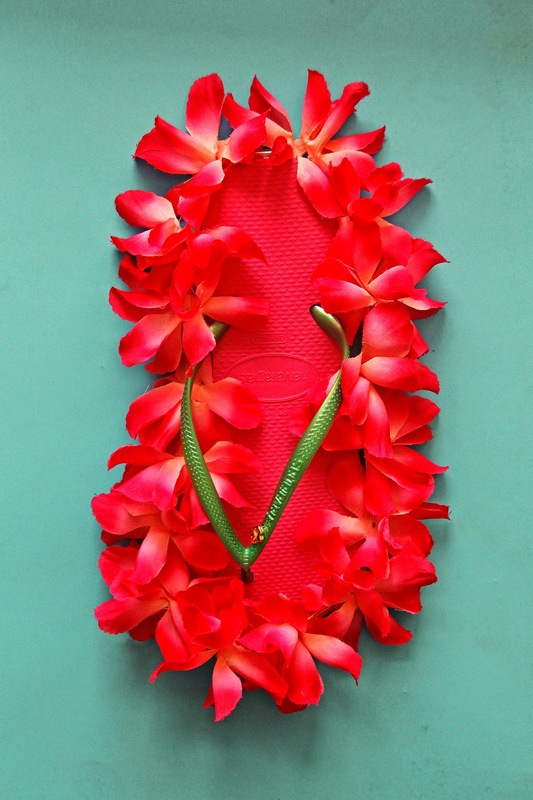 You only need yourselves, your creative hats, and maybe a few hula dance moves to get that Hawaiian vibe going! E komo mai! Feel free to share your own Make Your Own Havaianas experience with #MYOH2015 on Instagram, Twitter and Facebook!